The Gold Rush is a modern cocktail with a definite old-school classic vibe. With a more complex flavor than the whiskey sour on which its modeled, it is a simple combination of bourbon, lemon and honey. 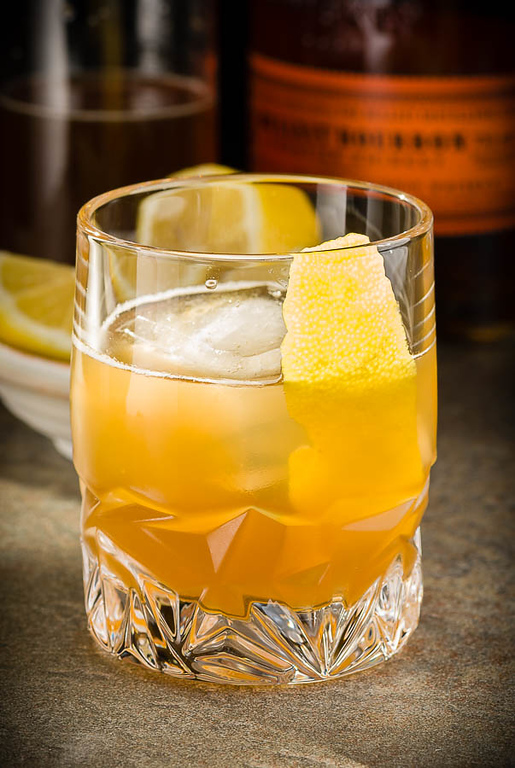 It’s hard to believe that such an obvious variant of the whiskey sour is a recent discovery, but it seems the Gold Rush only goes back to around 2000. 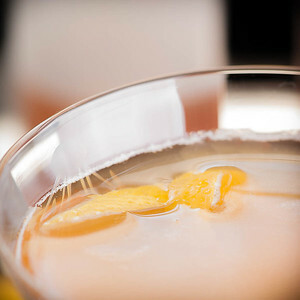 Jim Meehan ( PDT Cocktail Book ) credits T. J. Siegal for its original formulation, at Manhattan’s Milk and Honey. I think of bartenders—good bartenders—as an inquisitive and experimental lot, and honey isn’t exactly a new sweetener. It seems like the honey variation surely must have been reinvented about a thousand times a year since the Civil War, but there seems to be no record of it. But Siegel seems to be the first to have served a mix of bourbon, lemon and honey when anyone was writing it down, and that counts for a lot. Sours work well with high-proof bourbons. The Bulleit and the Elmer T. Lee that I’ve listed above are a nice choice at 90 proof, and Weller’s Antique 107 works extremely well in both whiskey sours and Old-Fashioneds. The trick, as always with sours, is to balance the sweet and tart flavors, so that neither overpowers the other, but you still have a drink dominated by the whiskey. 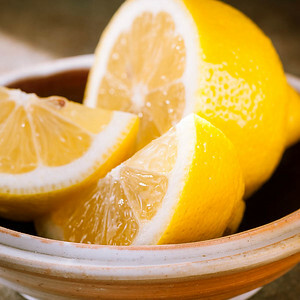 You’ll want to adjust the amount of lemon according to the seasons and the tartness of your fruit. The honey is more than a sweetener here, it is an important flavor element; you want to add enough to let its flavors shine through, but not so much that the drink becomes overly sweet. In a balanced Gold Rush, the flavor is dominated by the whiskey; then there is a hint of the honey, followed by just enough of the lemon tartness to keep the sweetness from running amok. The flavor of the Gold Rush differs from the standard bourbon sour only in the extra complexity of the honey. As a result, the drink’s flavor is strongly affected by geography and season. Here in southern Minnesota, honey tends to be about prairie flowers and grasses; in a Minnesota Gold Rush, the honey’s floral characteristics fill the nose and add a bit of grassiness to the flavor of the drink. I’ve never had a Gold Rush outside of the Midwest, but I would expect the flavors to reflect the honey sources in each region. As for the presentation, nearly all of the write-ups I’ve seen recommend a stemmed cocktail glass for serving. My favorite glass for the whiskey sour is the Old-Fashioned or “rocks” glass; I think I prefer to serve the Gold Rush that way, too, over ice. “The Gold Rush Cocktail” at cold-glass.com : All text and photos © 2014 Douglas M. Ford. All rights reserved. I really love a good sour on a hot day; this sounds interesting, and I suppose with some of the (allegedly) single-blossom style honey, you could introduce a little more complexity. I have a bottle of Chamoumile/Honey bitters from a CO company called Dram that might be good with this, though that could also be guilding the lily. I could use a cold drink like this in a very hot day and I really like the twist made. I would definitely try this. Great post! Thanks, Shaun. I wish you a hot day and a cold glass. Our new restaurant is about to open up in Grand Rapids, and I’m slated to come on as a real live bartender at the opening, as well as head of the cocktail menu. I’m very, very excited. Anyway, one of the many bottles of liquor to be exhibited as part of our selection is Booker’s Cask-Strength Bourbon from Jim Beam, bottled this year at 64% ABV. Obviously, this is something of a wild beast to tame, but this cocktail has made it worth the fight, and will take the place of our requisite “whiskey sour” option (under the correct name, of course). I’m drinking one right now at home, using 2 oz the cask-strength bourbon, 1.5 oz of 2:1 honey syrup, and one whole lemon, juiced. This is an excellent, excellent drink…we’re planning on garnishing with the whole peel of the juiced lemon, rolled with the inside showing into the shape of a rose, and 4 drops of angostura bitters dropped right into the rose. That way the smell remains all the way to the bottom of the drink. We serve it with one large ice cube. Anyway, if people ask, I’ve told the other bartenders to drop your name as the drink’s source, as well as Andrew Bohrer’s idea for the garnish. I strongly believe in supporting the community of drink enthusiasts, so names like Dave Wondrich, Jeffrey Morgenthaler, Chip Dykstra, Andrew Bohrer, Jeff Berry, Doug Ford, etc., are often repeated at my establishment per my insistence. Keep it up. Jacob, I’m astonished and pleased to find my name in such a respectable list of spirited characters, thank you. Yes, Booker’s can be something of a bear to mix with, but your Gold Rush looks like a fine way to go about it, with enough extra stuff going on to get the whiskey to back down a bit. Clever idea about the bitters. Congratulations on your new job, and your new bar. I hope all works well for you. Quick correction…I read this post ages ago and retained the recipe, but not all the information. I’ve corrected the name of the drink’s originator to Mr. T. J. Siegel, per your article. Still referencing your blog as the place we stumbled onto this recipe.